Welcome back to Free Apps For Windows we’re back with a new post for our readers and especially you who visited our website to learn how to install windows 10 from USB flash drive on your laptop or computer. 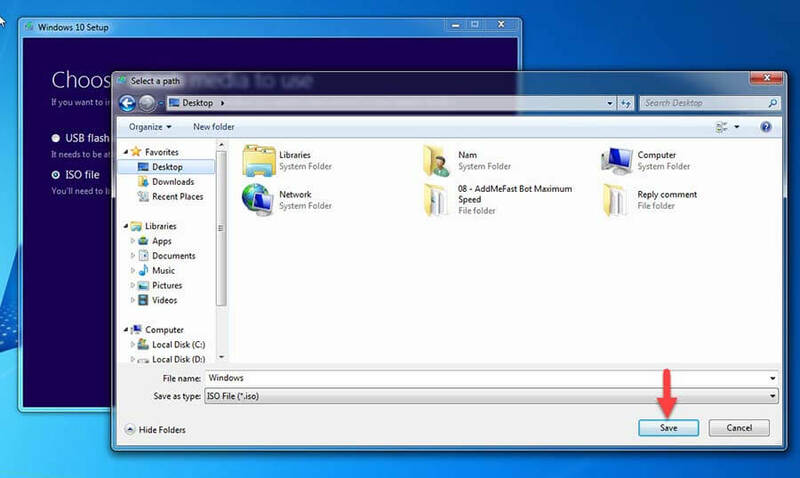 Today we will provide you two tutorial, one is for the people who are having genuine and activated Windows 7 or any lasted Windows whereas another tutorial will lead you to all new downloading and installing Windows 10 on your computer. 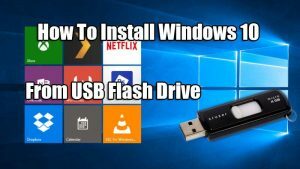 We would like you all to read the guide on how to install Windows 10 from USB flash drive on your computer. 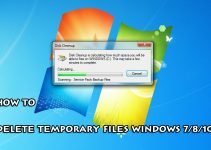 First of all, you will need to backup the data which you want to save or your whole data, then the download of Windows 10 ISO file and later on the installation part of the Windows. If you don’t want to lose whole data, you need for backing up data on your computer. This process can take much time because of some storage problems or finding the right file to backup your data which you want to save from permanent deleting. You can transfer the data to your Local Disk partition which is not an active part of the Windows installation or you can also transfer the data to USB, CD, or external hard drive. You can also transfer all data to your cloud storages like OneDrive and Google Drive which give you free online cloud storage to keep your files safely. Step 1. Before downloading windows 10, you should check the requirements for PC which can lead to a problem after downloading. Step 3. 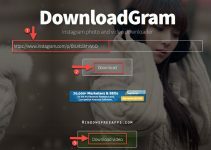 Click “Download Tool Now“. When the tool is downloaded, you run it. Step 4. 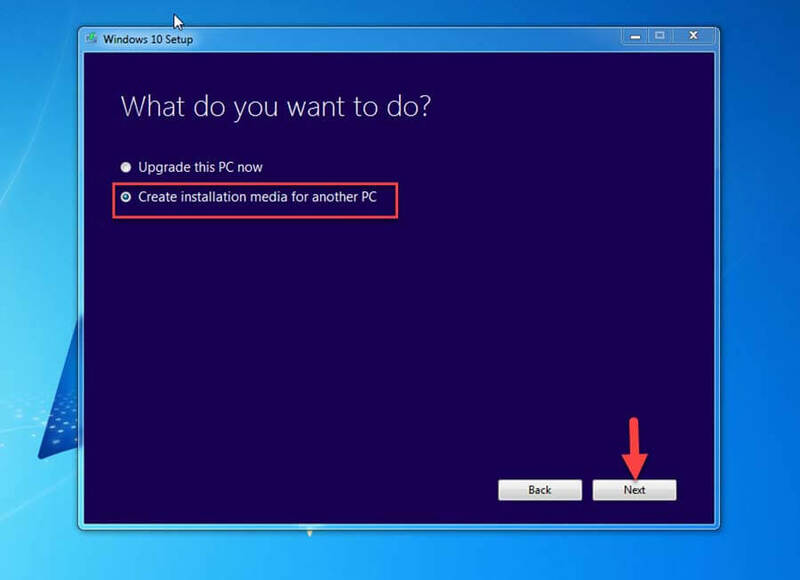 Select “Create installation media for another PC”, as shown below, and then click “Next“. Step 5. 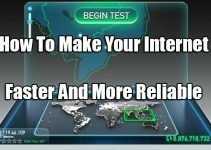 Select ISO file, then click “Next“. Step 6. To install windows 10 from USB drive, you need to download a tool named Windows 7 USB tool which lets you burn the ISO file to your USB Drive. Step 7. 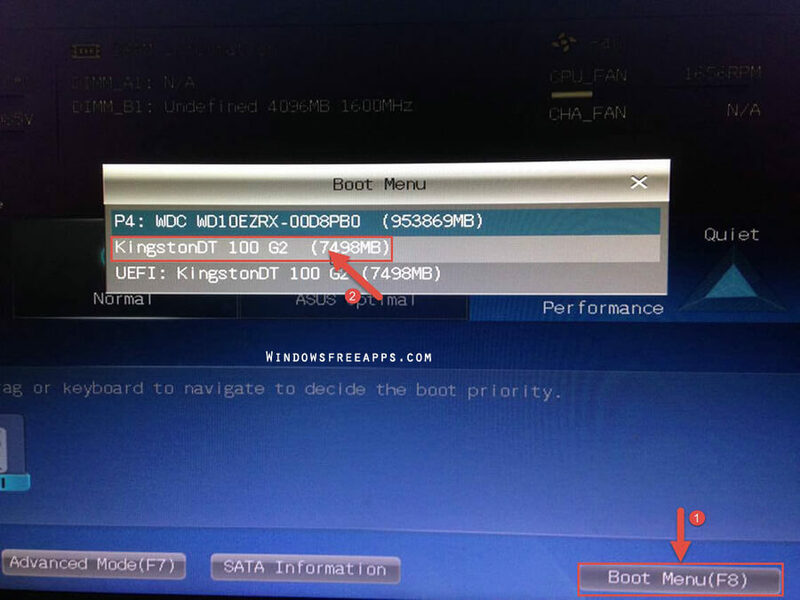 When burning of ISO is finished, you plug the flash drive into a USB port, then restart the computer. 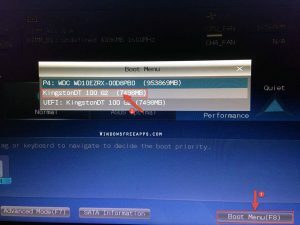 You need to jump into a startup menu or the BIOS during the POST. Then you change your computer to boot from USB flash drive. Step 8. Finally, reboot then follows the Windows 10 installation instructions. If you are having a genuine and activated Windows 7 or 8,8.1, we would recommend you to use this tutorial “Upgrade to Windows 10 from Windows 7/8 or 8.1“. In this method installing Windows is very easy and anyone can do it but all you need to have is a genuine and activated Windows 7 or new for the upgrade. 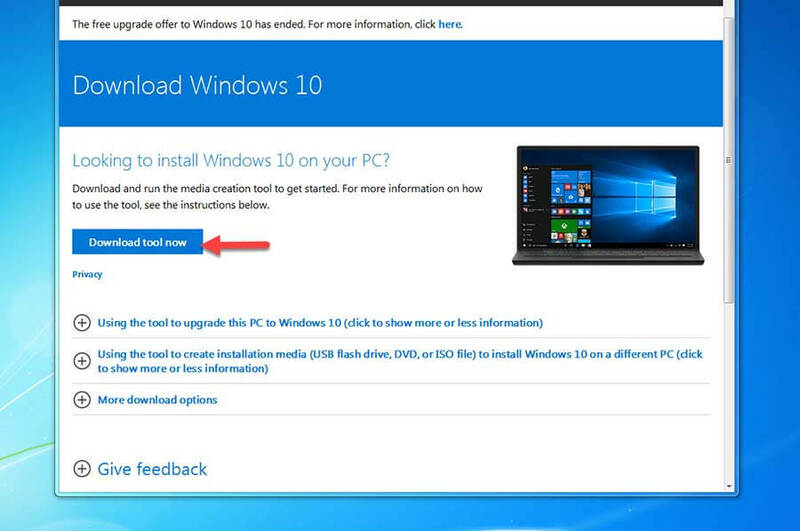 You need also download Windows 10 ISO on your computer. Once you have downloaded the ISO file, you use to Daemon Tools open it. Now when you burn the file you will get an icon like a cd drive. You click this icon and start the update process for your computer. You can find more information about Windows product key. Above we have share How To Install Windows 10 From USB Flash Drive. 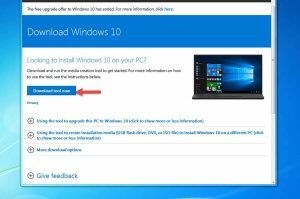 We hope you also share this guide with your friends and family over the social network so that they can also know to install Windows 10 from USB. It’s also the best way to which you can let others support us! Thank you.